Located on the Pacific shore in Puerto Vallarta is the exclusive gated community of Flamingos Estates. In this prestigious community you will find the new luxury condominium development, Quinta del Mar. Quint del Mar is a beachfront property sprawled along the gorgeous Banderas Bay. This master planned community offers top of the line real estate options and facilities. 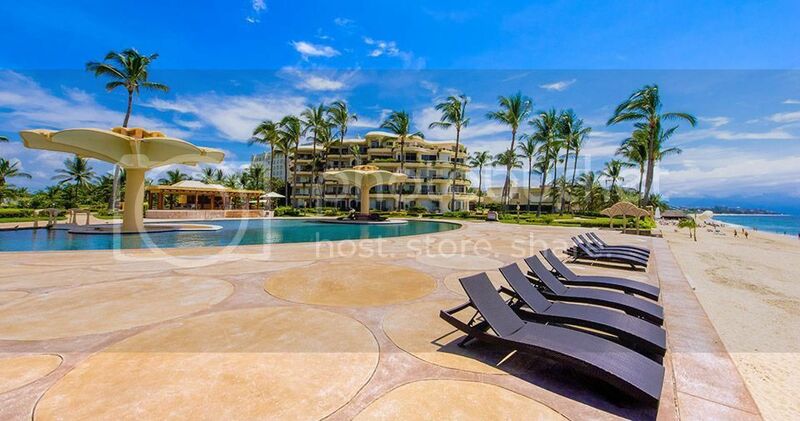 This luxury Puerto Vallarta beachfront condo offers two, three and four bedroom properties starting at $750,000 USD. The condos have an open concept design flowing through the kitchen, dining room, living room and out onto the spacious balcony. The kitchen comes equipped with premium appliances and a huge island, ideal for prep and entertainment. The bar in the living area also lends itself to communing with guests in an open atmosphere while soaking in the ocean views. The large master bedroom has plenty of closet space, an en-suite with a Jacuzzi tub and breathtaking views of the Banderas Bay. Quinta del Mar is very safe, with round the clock security. There is controlled access at the main entrance and secured entrances to each tower. A beautiful beachfront swimming pool, tennis courts, gym and spa, restaurant and clubhouse are just some of the many amenities available for Quinta del Mar residents. 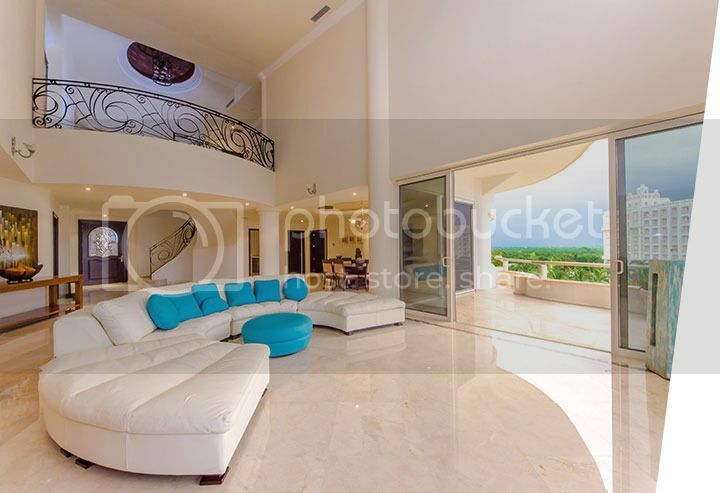 Quinta del Mar is the perfect luxurious home located amidst the peace and tranquility of a gated community, just minutes away from everything that Puerto Vallarta has to offer. Top Mexico Real Estate, finding the best communities in Mexico to live and enjoy life. Now if you have any questions about Quinta del Mar or any of the Top Mexico Real Estate properties we have listed in Puerto Vallarta, please feel free to contact any of our Top Mexico Buyers’ Representatives and we will be happy to help you find your very own piece of Mexico paradise.